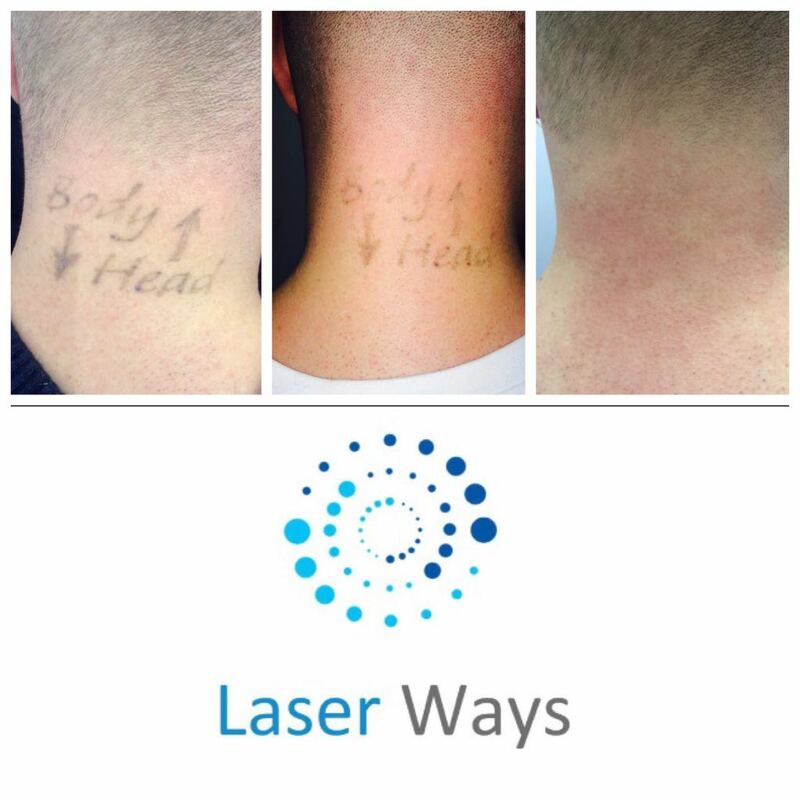 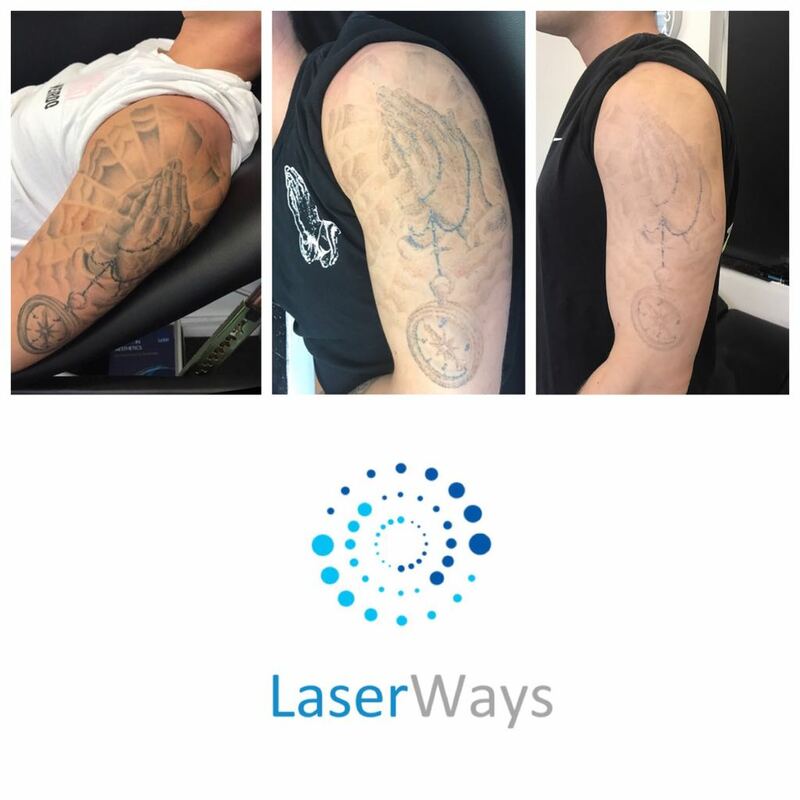 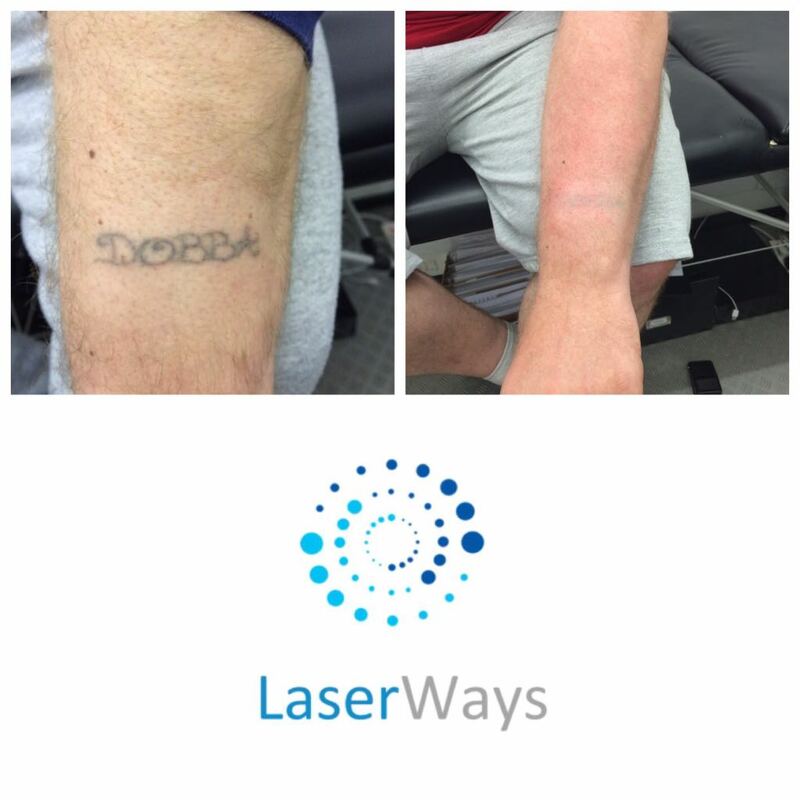 LaserWays offers tattoo removal in Newcastle upon Tyne for tattoos of all shapes, sizes and colours. 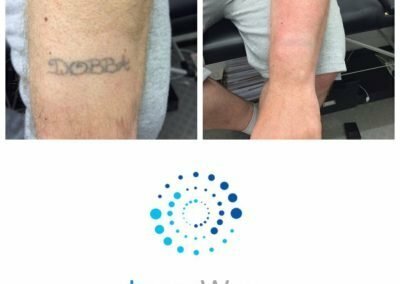 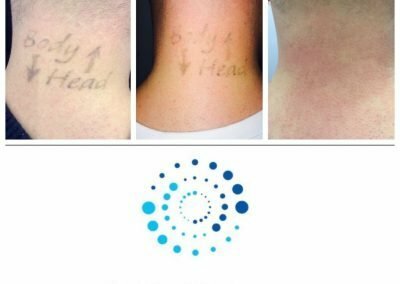 We provide a safe, professional and highly experienced service at reasonable rates, leading to many of our customers suggesting we are the North East’s leader in tattoo removal. 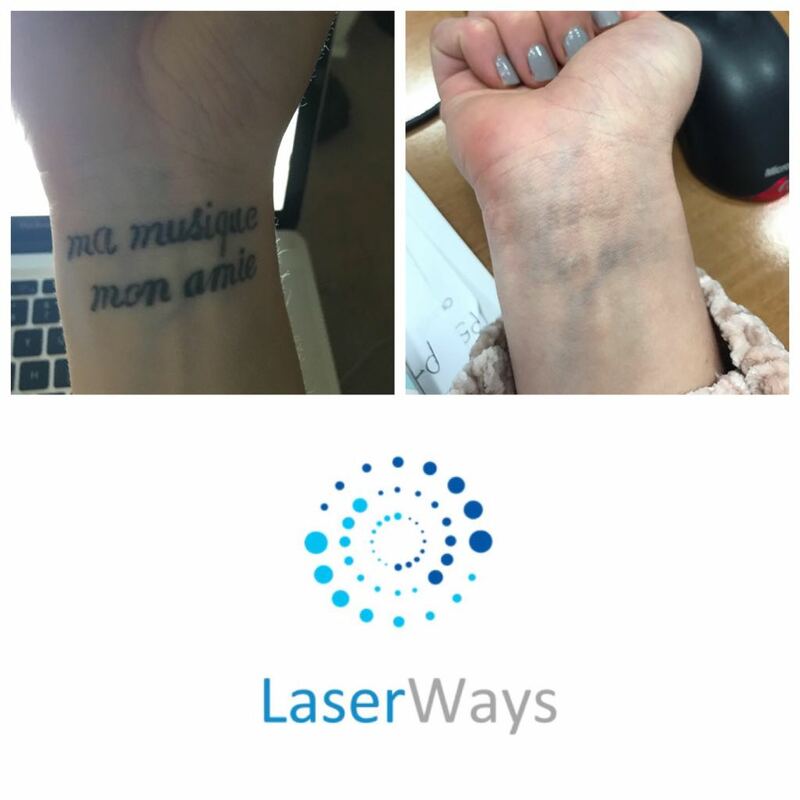 People are more interested than ever before in tattoo removal and with today’s advanced laser technology, tattoos no longer have to be permanent. 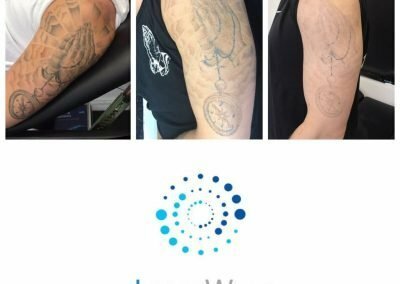 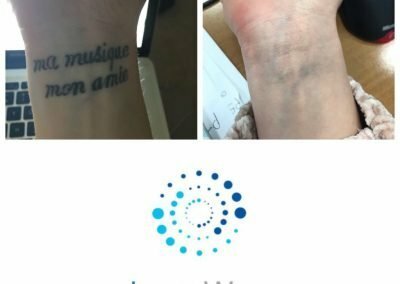 We use only the latest, most high quality technology to remove your tattoo to ensure you achieve the best results possible. 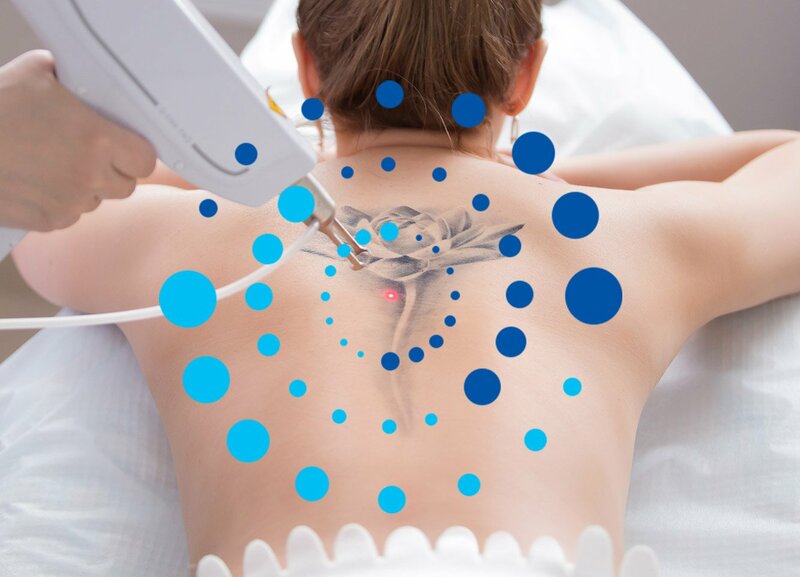 We strive to provide first-class service to all our customers, including a professional and in-depth consultation to ensure you get the best results possible during your treatment with us, as well as an aftercare plan once you have completed your treatment.